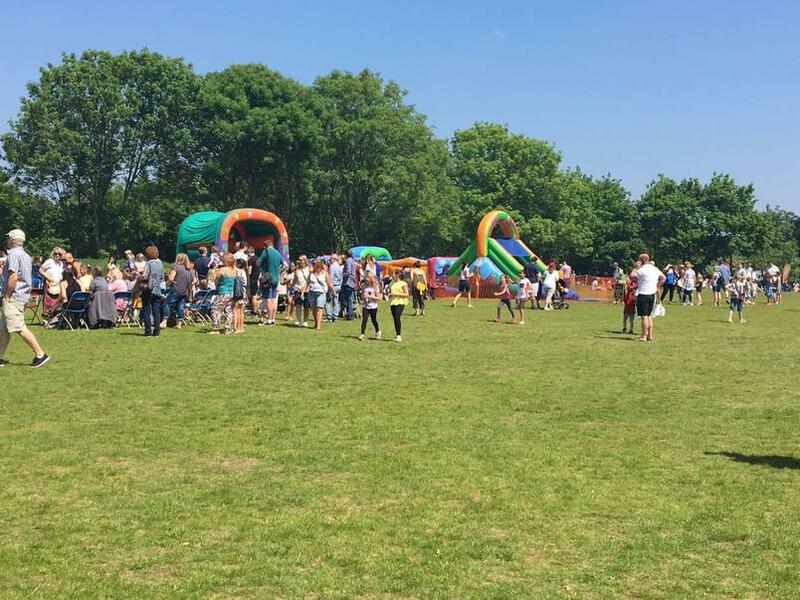 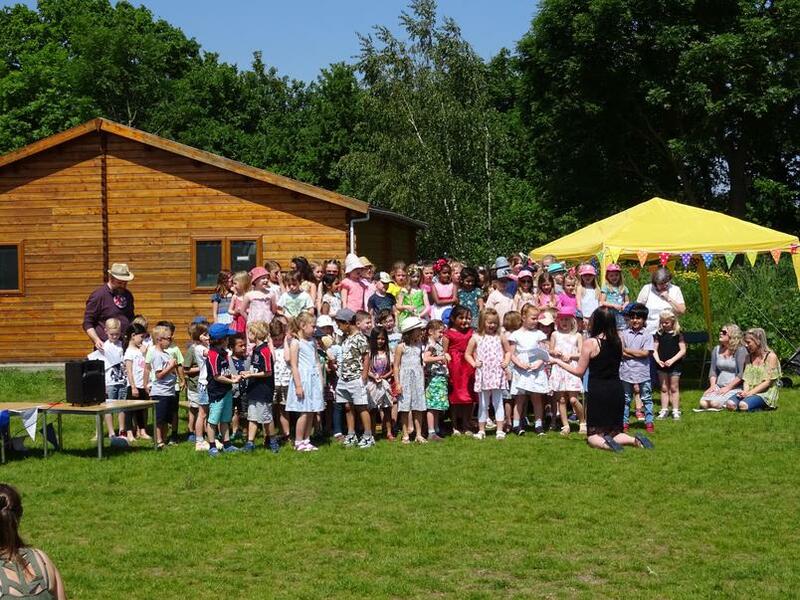 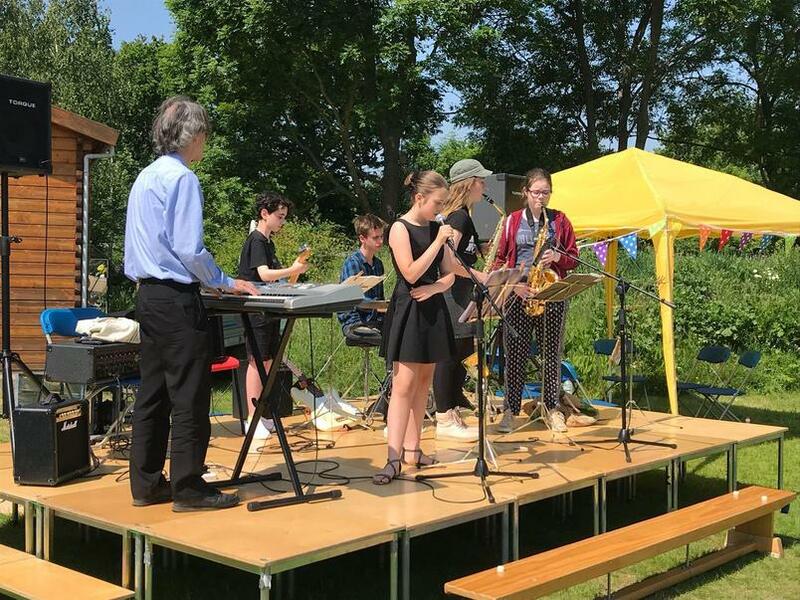 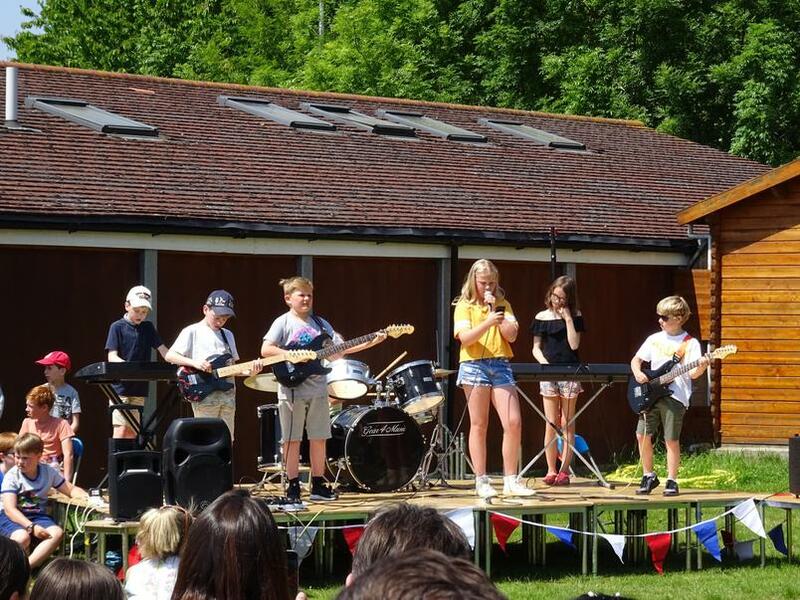 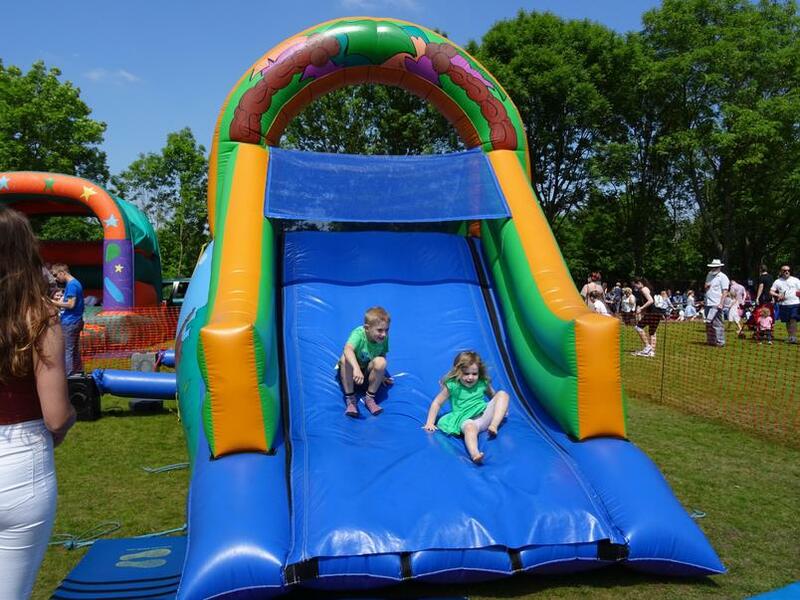 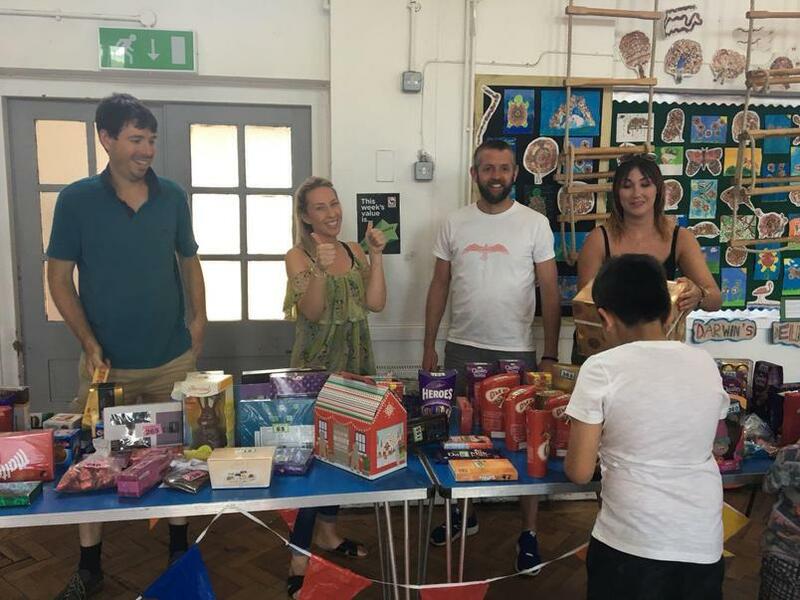 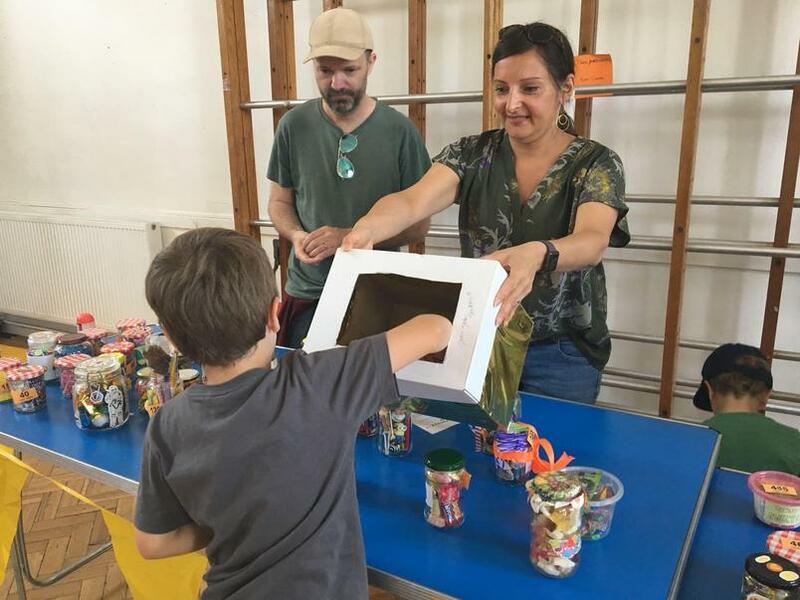 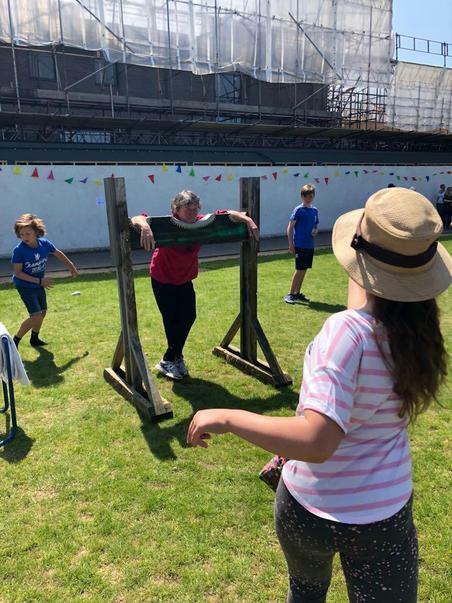 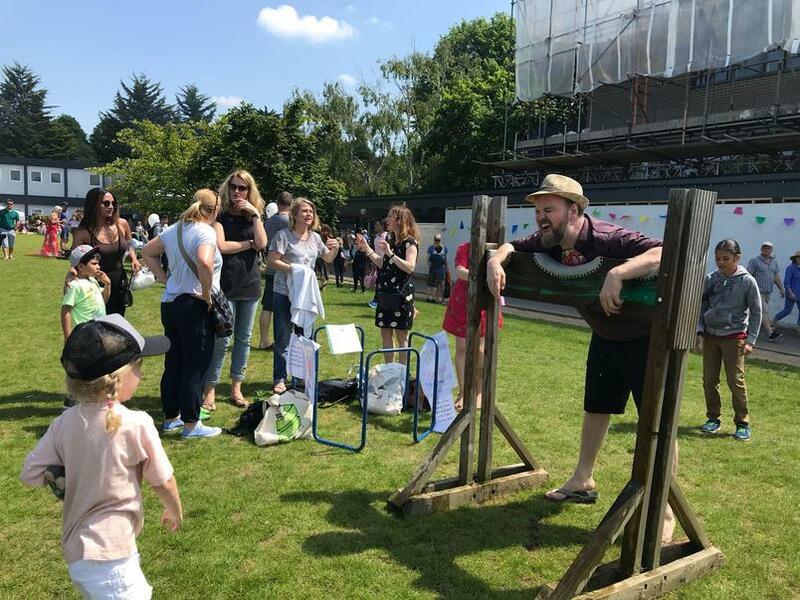 Stanley's May Fair on Sunday 20 May was a great success with children, parents, friends and teachers all enjoying a great day in glorious sunshine. 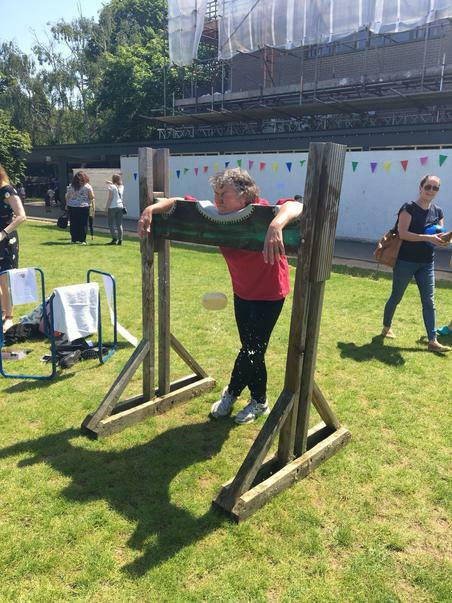 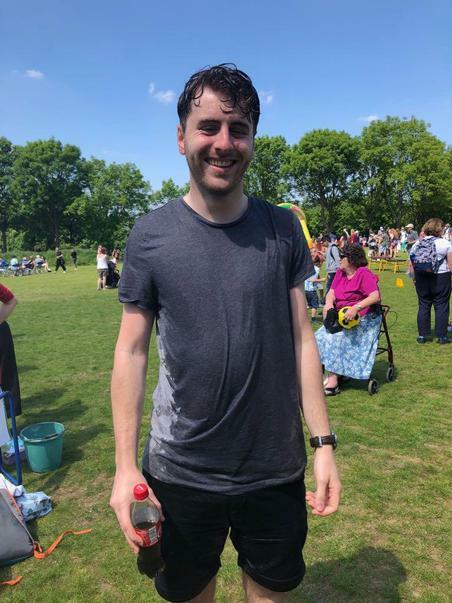 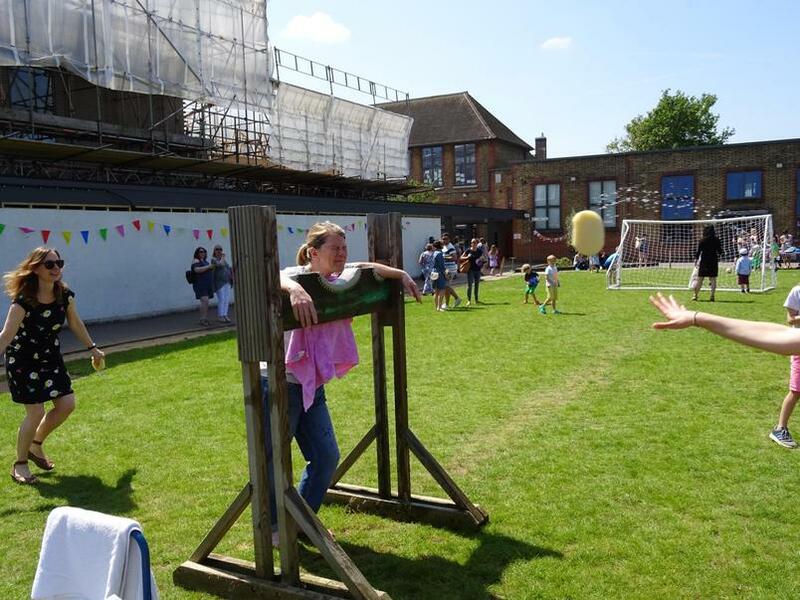 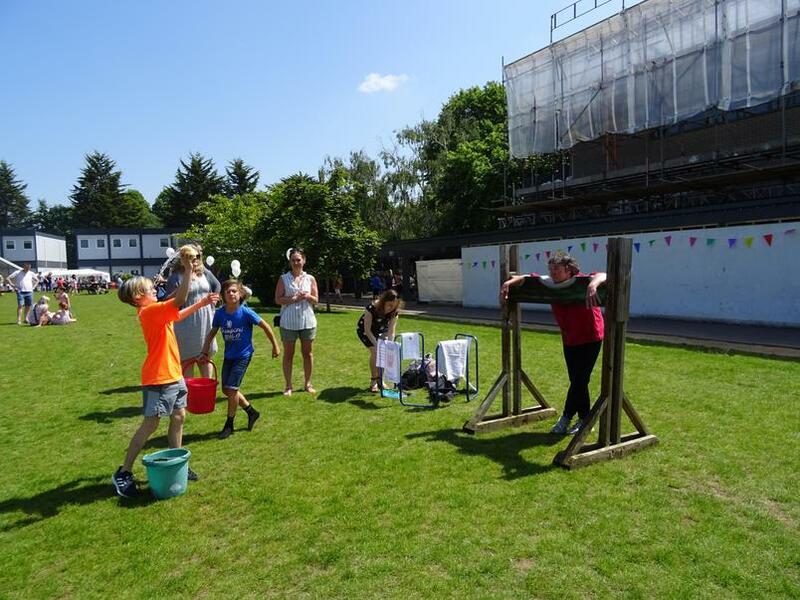 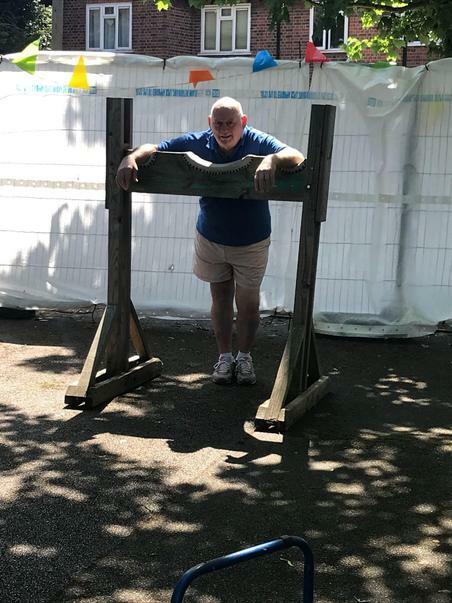 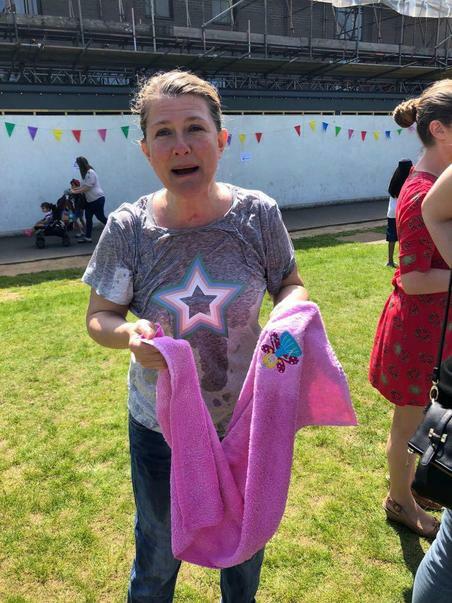 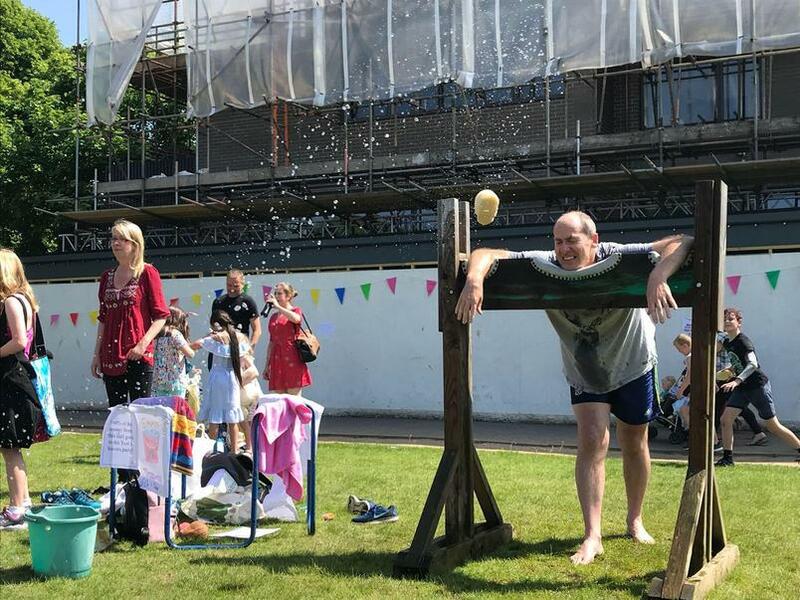 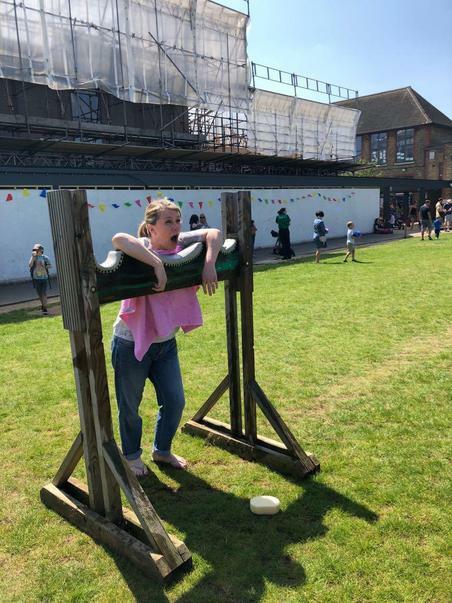 As well as a great range of stalls and games there was an impressive Fancy Dress Parade and the opportunity to soak teachers, including Mr Dickinson, in the stocks. 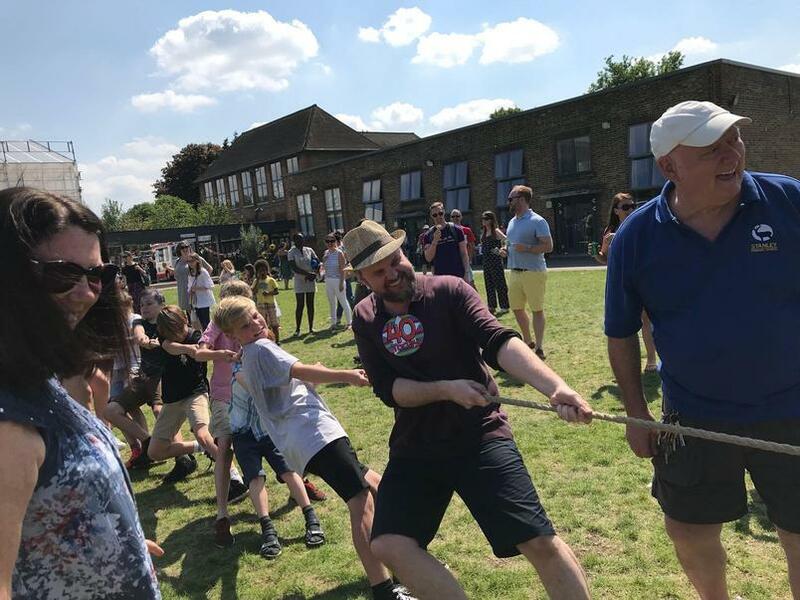 The traditional tug-of-war was very keenly fought ... so much so that the strength of both teams snapped the rope on the deciding pull! 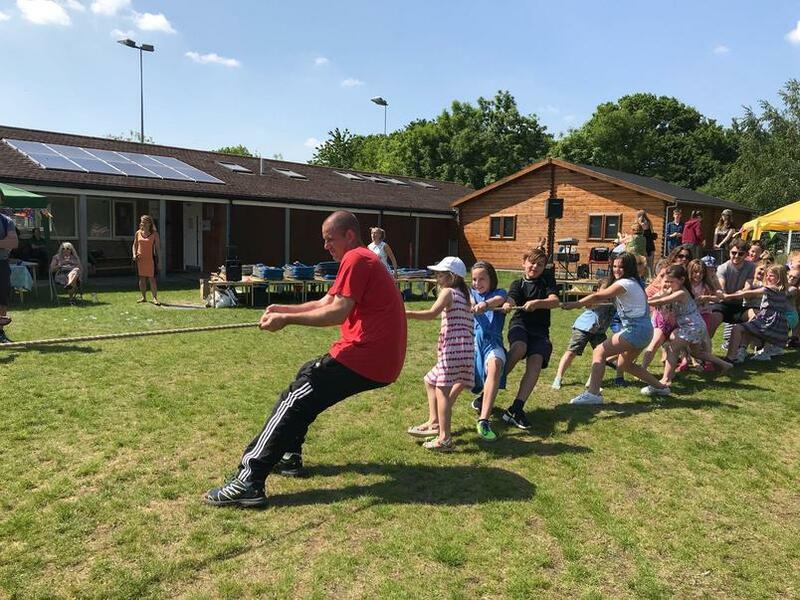 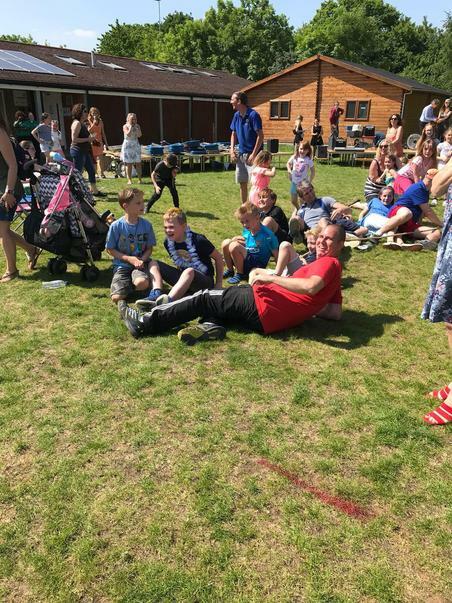 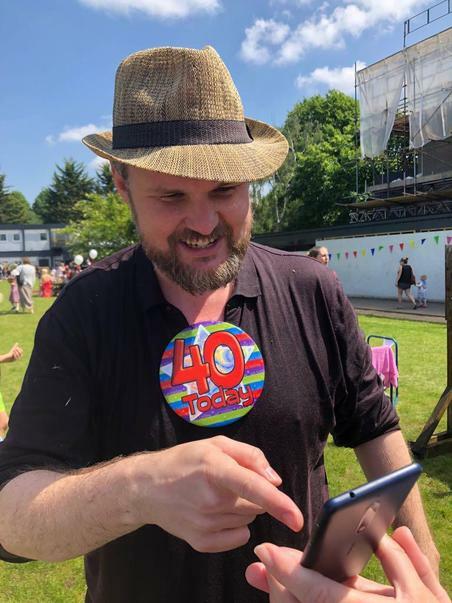 More leisurely activities were centred around the BBQ and Pimms tent and listening to children singing in the choir and performing on the stage. 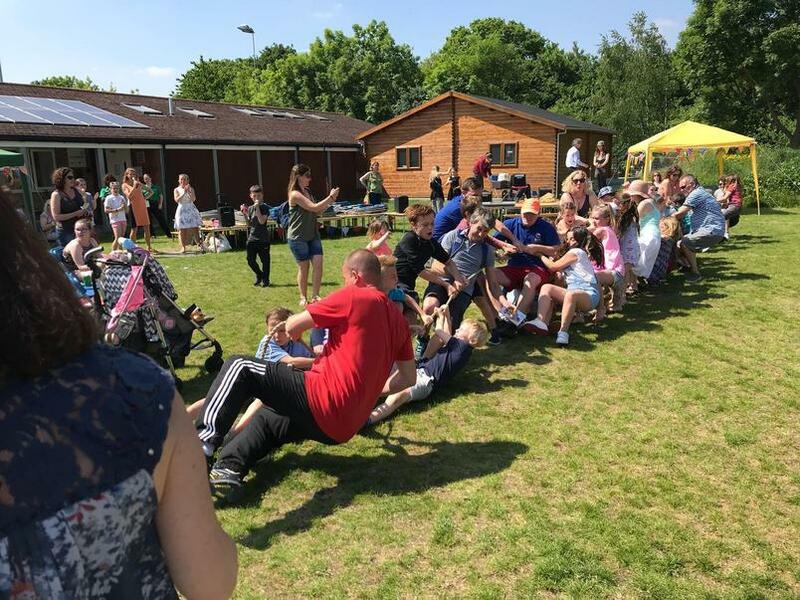 Well done to FOSP for organising such a fantastic day and thank you to everyone who came along, our helpers and our sponsors.